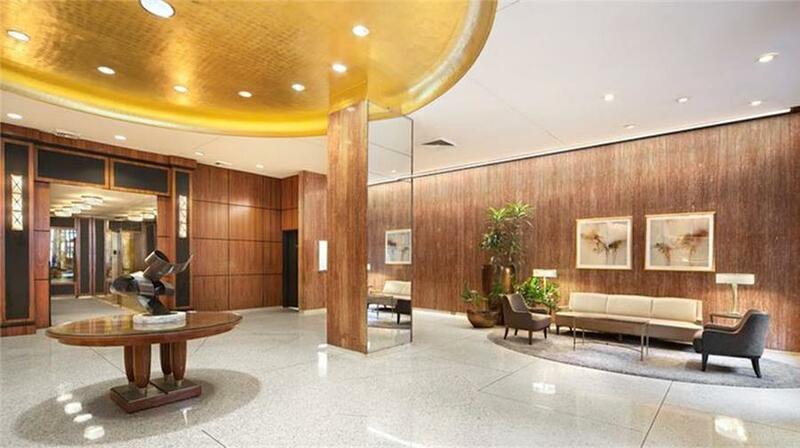 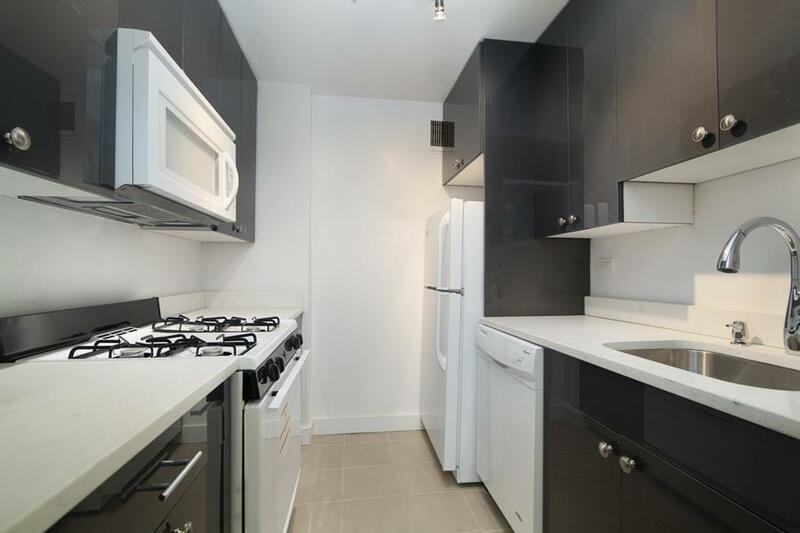 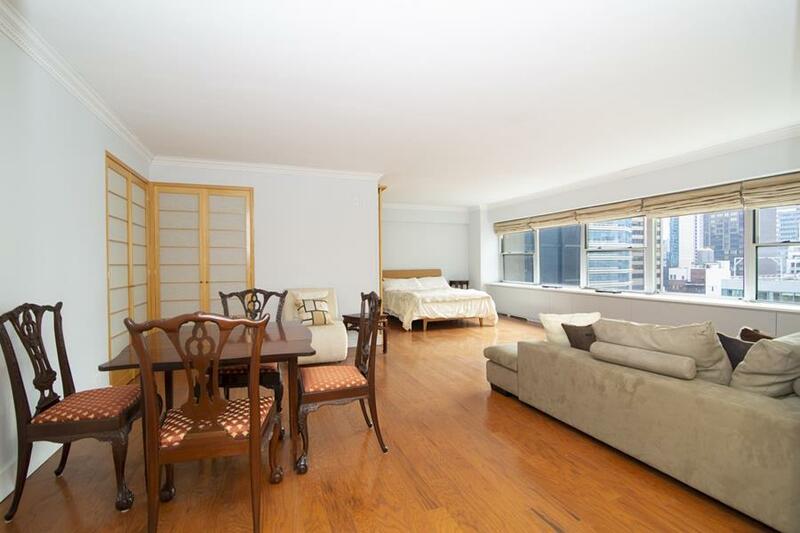 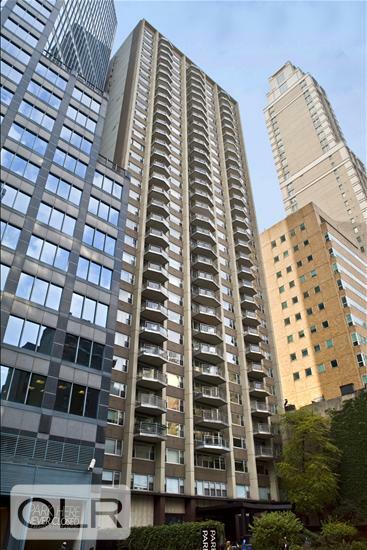 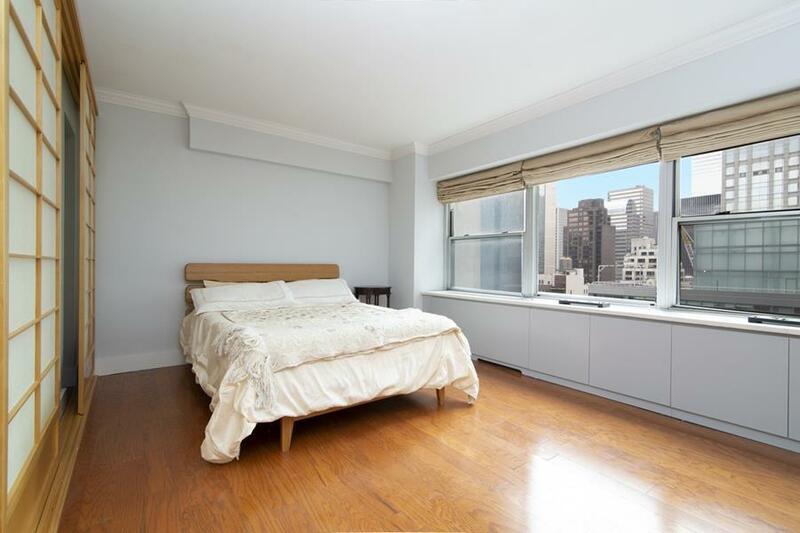 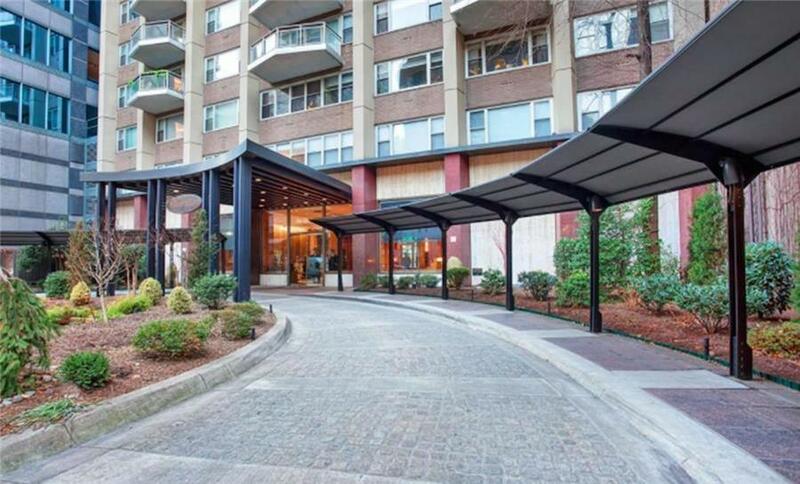 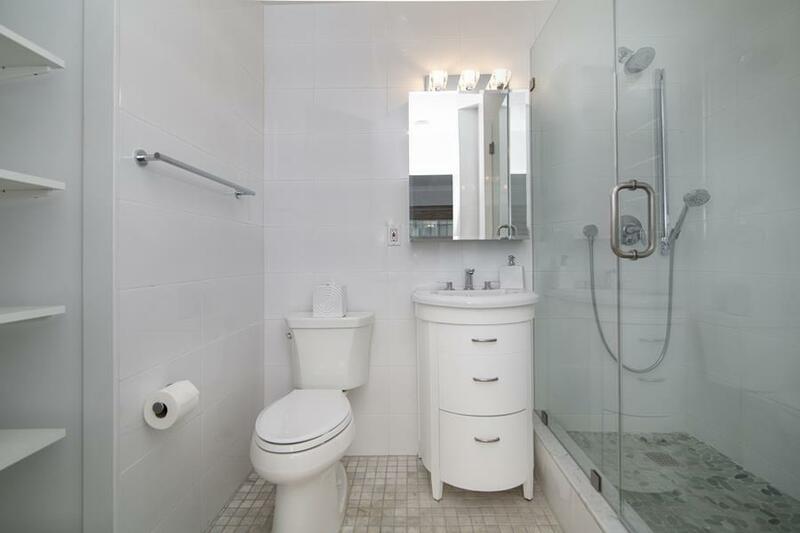 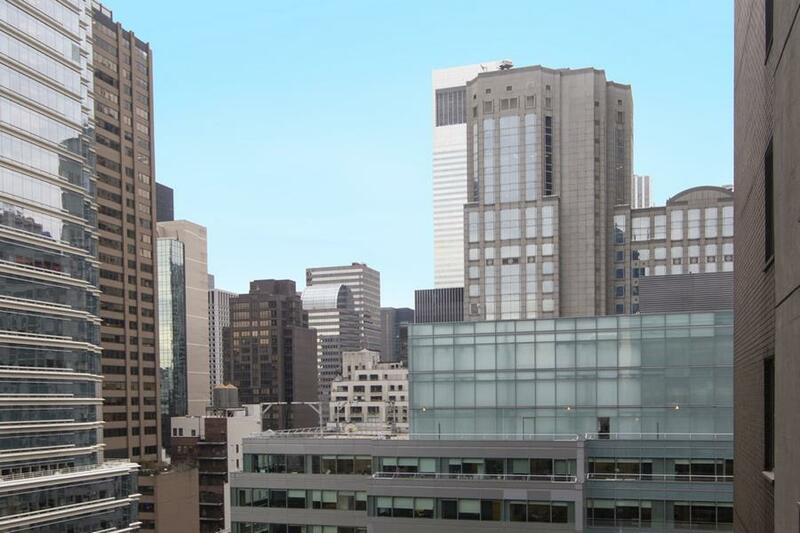 Fully Renovated, Bright, High Floor Corner Unit, open layout alcove studio in Plaza Tower. 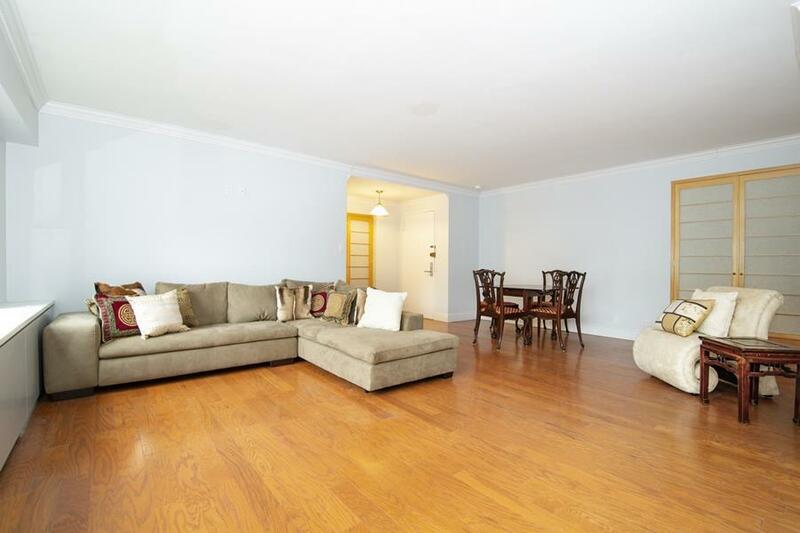 This south facing gem features new hardwood floors, crown moldings, meticulously renovated kitchen and bath and five built in closets. 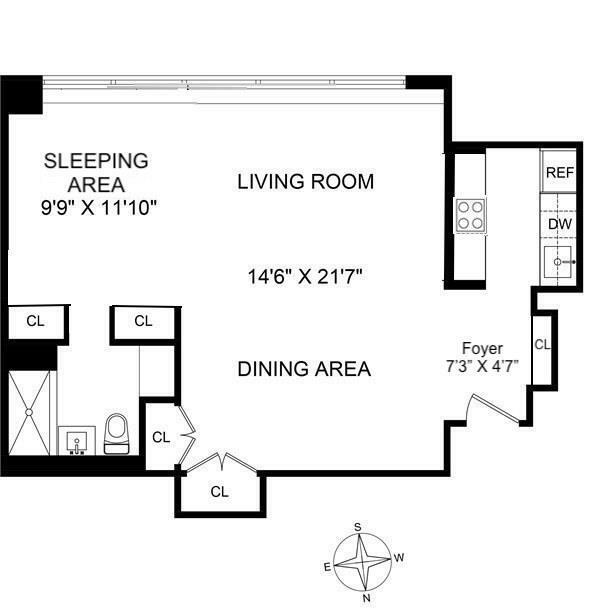 Bedroom can easily be converted by putting up a wall.